We introduce our guest, Adam Koebel and talk a little about what he does for a living. Finally got to play Edge of the Empire! Discussion on the resurgence that TTRPGs seem to be having and why that might be. What draws people to RPGs, why do people play? Advice for newcomers, being creative! 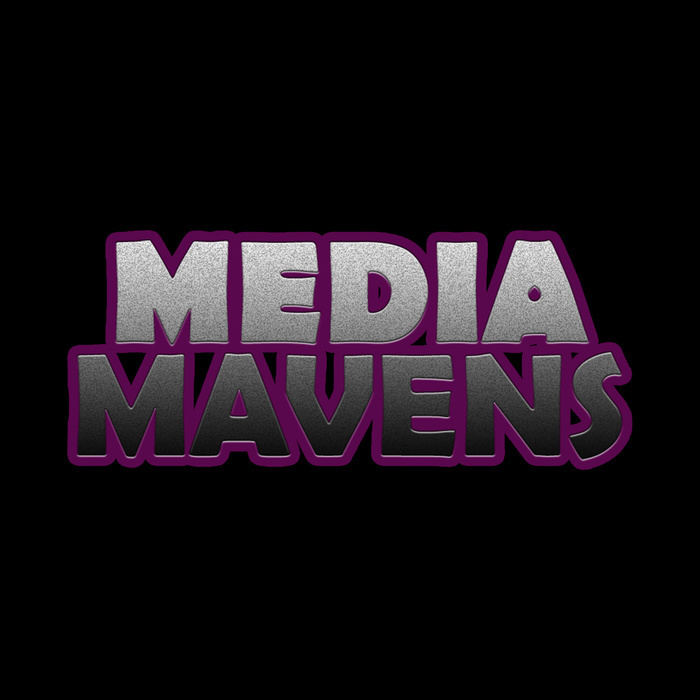 When streaming RPGs for a large audience, do you change the way you DM/present the story? Do you look to involve the audience? And have you had any really great (or terrible) suggestions? Do the rules ever get in the way? Making your tabletop worlds diverse. @grnmushroom: I'd love to know how to get into Tabletop RPGs with a smaller gaming group. Like 2-3 people. 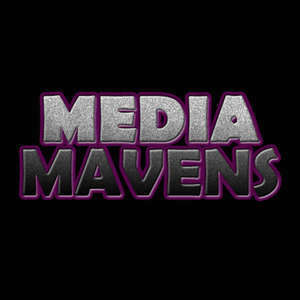 If you’ve got any feedback, questions, people or topics you’d like to hear on future episodes of the show, you can reach out at MediaMavensCast@gmail.com or on Twitter @_MediaMavens.